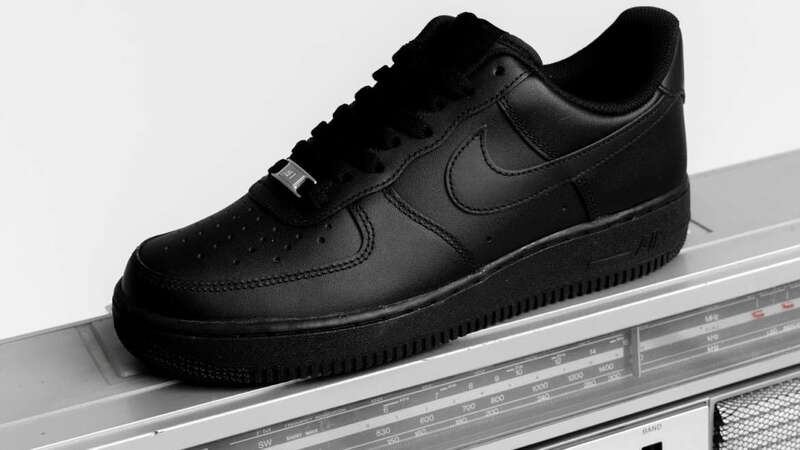 Nike Air Force 1 Low: Triple White or Triple Black? 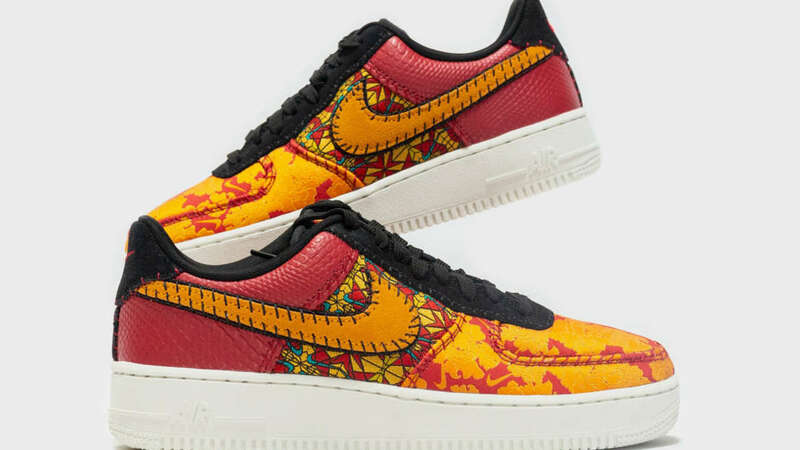 From season to season, Nike Air Force 1 can go from sporty to intricately themed in design. Then there is the standard colorway of the silhouette, triple white and triple black. 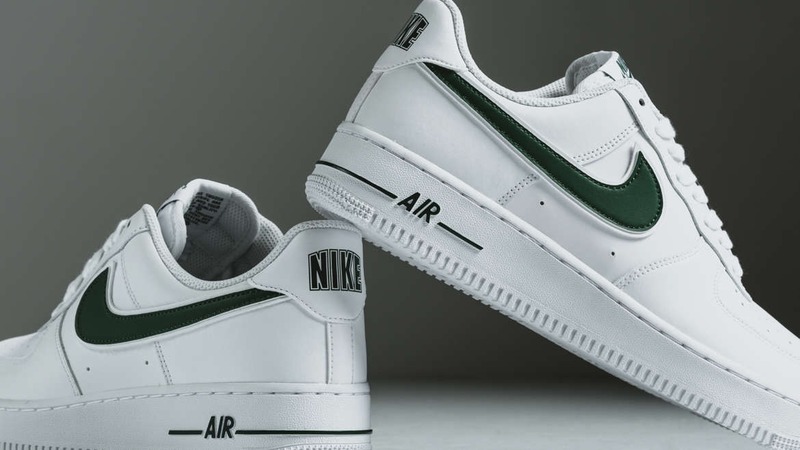 Berlin based Overkill just received their spring 2019 delivery of the Nike Air Force 1 Low in both triple white and triple black. 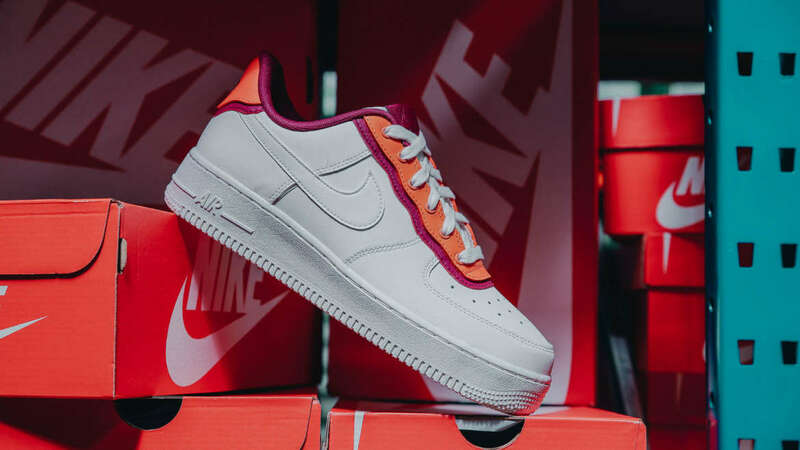 Nike has hooked up its latest Air Force 1 in a tonal floral pattern over its pale ivory and guava ice upper. The pattern has an antique wallpaper quality, which is infused with mini Swooshes. 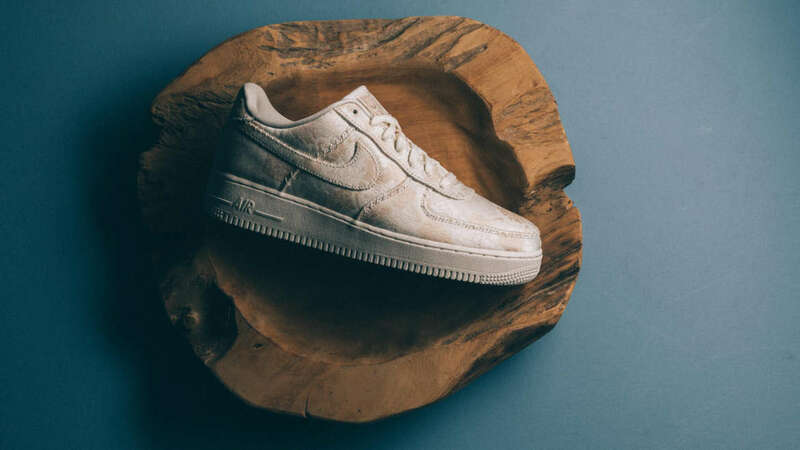 The sneaker is premium designated in a textile build with cross stitching. 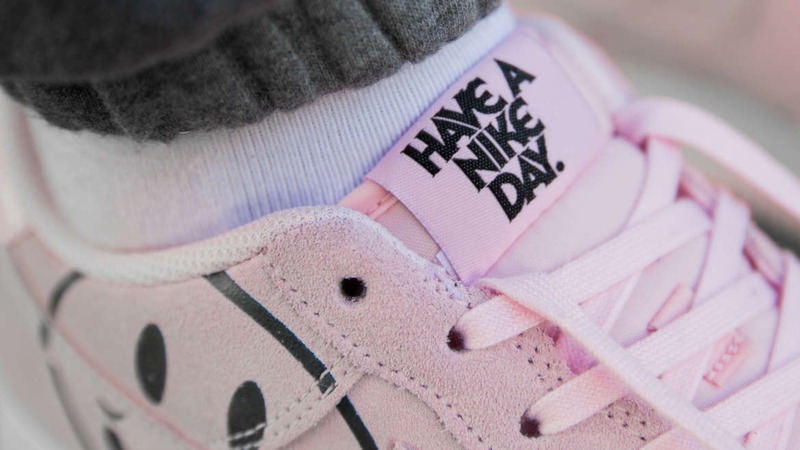 The low-tops just dropped and can be had at shops that include US based Politics. 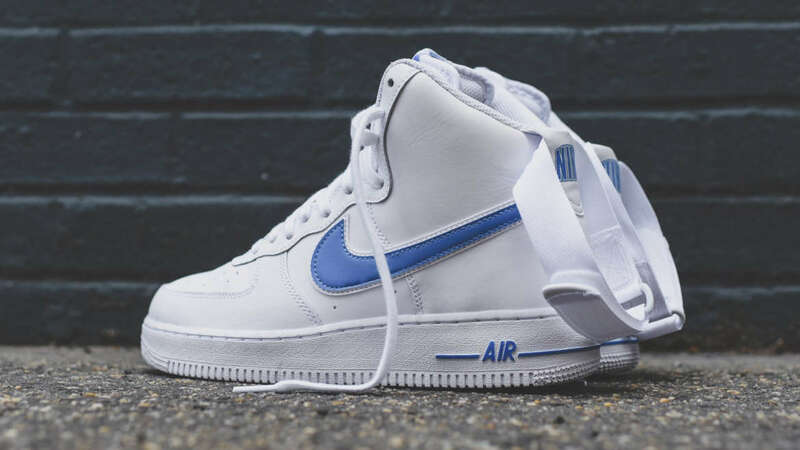 With the NCAA basketball tournament fast approaching, Nike’s customization “By You” aka iD line is creating custom Air Force 1 options for six school teams. The teams include Duke, Ohio State, Villanova, Kentucky, Oregon and UCONN. The customization options center around velcro patches. 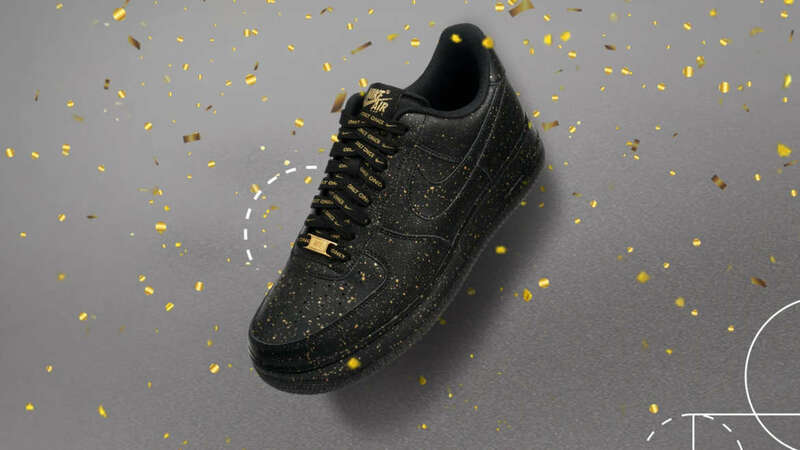 You can pick up the kicks on the 20th of February through Nike By You.